The duo have attracted attention from all over Europe. 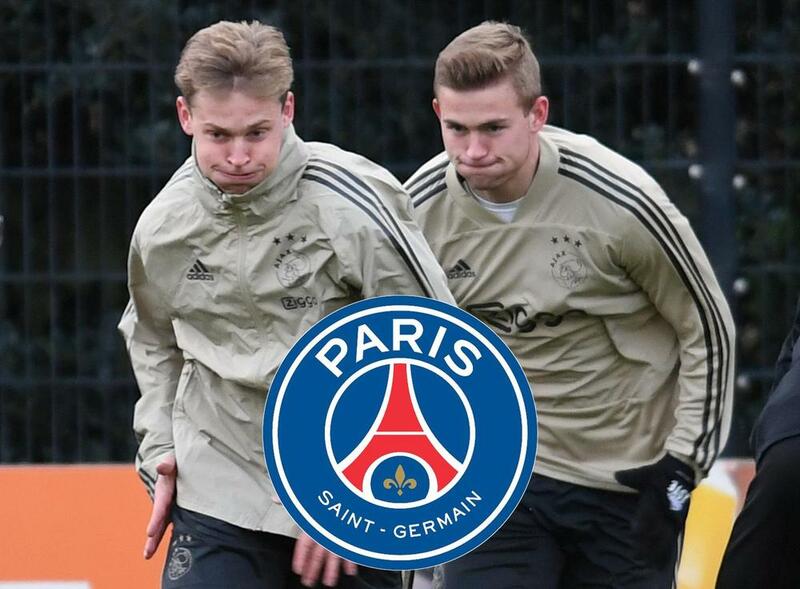 PSG have made an offer for Frenkie de Jong and Matthijs de Ligt that no other club can match, according to Marca. The French champions have previously admitted they are willing to offer €70 million (£63m/$79m) for de Jong alone, so the latest figure for both youngsters is expected to be considerably more than that. Manchester City and Barcelona have previously been reported to be interested in the Ajax duo, who are scheduled to face PSG in the last 16 of the Champions League.